On July 10, 2015, Jah Cure will release his new studio album The Cure (VP Records). Recently hailed by NPR as "a voice that sounds as if he's wringing out passion from every note" and once described by the Los Angeles Times as "a brilliant crooner of Bob Marley-esque love-and-peace reggae," the Jamaican-born singer has long been recognized as one of the island's greatest voices. With his beguiling vocals and soulful conviction, Cure effortlessly blends street poetry and sufferer's tales with beautiful love ballads into one cohesive collection. The 13-track set is a return to roots reggae and lover's rock with R&B and pop-fused elements. Jah Cure co-produced the entire album with the help of reggae producers like Christopher "Sketch" Carey, Clive Hunt, Llmar "Riff Raff" Brown, Justin "Jus Bus" Nation and Trevor "Baby G" Washington James. The Cure features recent hits like his #1 reggae chart-topping John Legend cover "All of Me" (which received over 5 million YouTube views), "Rasta" (currently #1 on Clinton Lindsay's NY reggae singles chart), "That Girl" and "Life We Live" as well as brand new singles including "No Friend of Mine" "Made In California," "I Surrender" and many more. 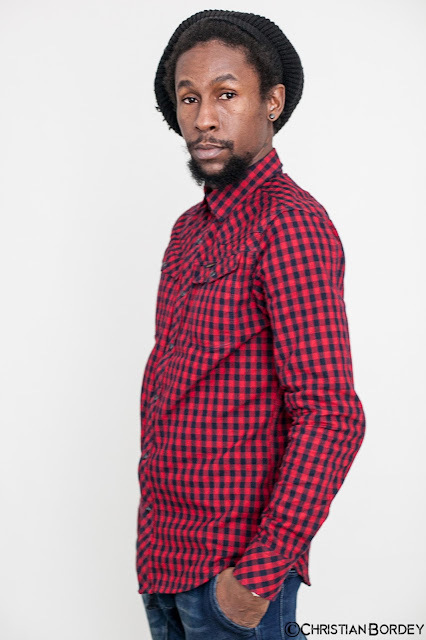 Jah Cure's multi-faceted story of struggle and love is intertwined into The Cure. "My struggles made me who I am today. That's why I sing with feelings, it comes from my heart cause I feel the pain. Who feels it knows it," he states. Cure did not have the typical road to stardom. The Montego Bay native just began his musical career, with reggae veterans like Capleton, Sizzla and Beres Hammond taking him under his wing, when it came to a screeching halt after a controversial case that led to incarceration. However, Cure's popularity rose to new heights during this time, becoming one of the fastest rising reggae stars worldwide. He was able to secure professional recording equipment and released multiple albums (Free Jah Cure, Ghetto Life and Freedom Blues) for worldwide distribution before his release in 2007. 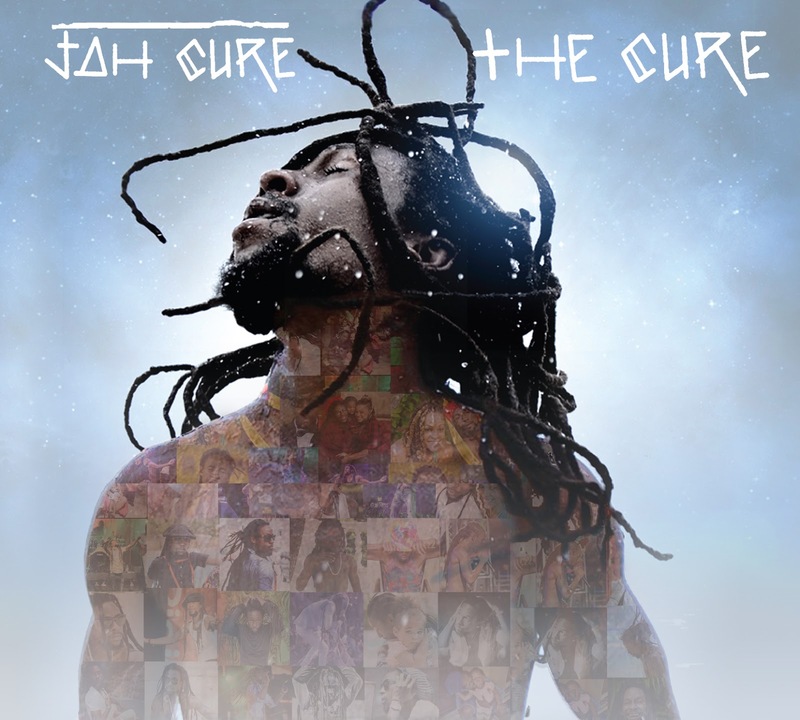 Since then, Cure has continued to top the reggae charts with hits and has released several albums True Reflections, The Universal Cure and World Cry. His latter album featured collaborations with Rick Ross and Jazmine Sullivan, blending hip-hop, pop and R&B into his sound. On his upcoming album The Cure, fans can also hear this multi-genre influence while he stays true to his roots. His evolved sound creates a well-rounded album that will resonate with roots reggae listeners and R&B lovers alike.